There are lots of reasons to admire Dave Stockton. He not only is a two time winner of the PGA Championship but also captain of the winning 1991 U.S. Ryder Cup Team that won the “War on the Shore” at Kiawah Island. And with his playing career wound down he is in demand by PGA Tour and LPGA Tour players for his short game instruction not to mention his course management philosophy and mental approach to playing. He is the author of two excellent books “Unconscious Putting” and “Unconscious Scoring” both of which I have favorably reviewed. 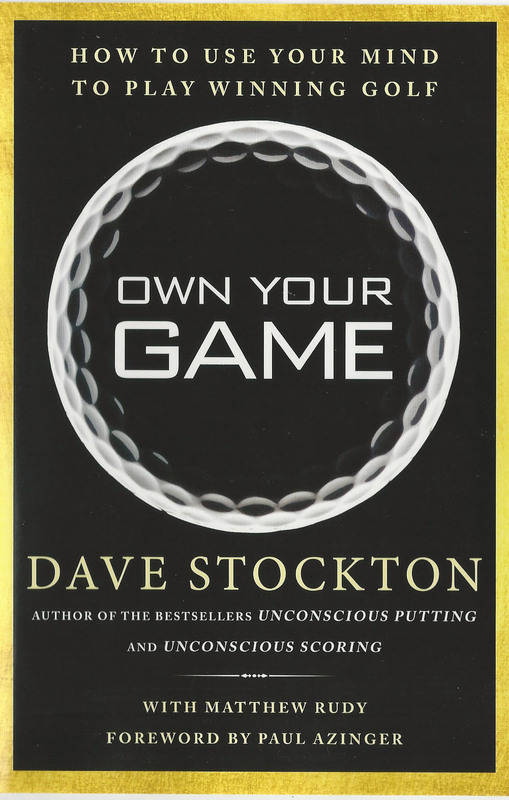 Stockton’s latest book, in collaboration with Matthew Rudy, is entitled “Own Your Game” and explains the mental approach he used during his successful years on Tour; a philosophy he has imparted to many including super stars Phil Mickelson, Annika Sorenstam and Rory McIlroy. 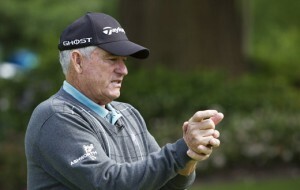 He believes golfers in general are mentally unprepared to play their best. Golf even at the top levels is an immensely frustrating activity and a poor mental game only adds to the negativity since no one hits every shot perfectly. Perhaps the most shocking of Stockton’s ideas is that hitting hundreds or thousands of balls on the range won’t necessarily make you a better player. He says you must understand your game – that chronic pull off the tee or the inconsistent mid-iron shots – and plot your way around the course by playing shots in which you have confidence and thereby creating a compensation for your lack of perfection. For example, few players will ever hit a par-5 in two shots but that doesn’t mean even someone who can only get there after four swings shouldn’t plan to use the clubs that will put the ball in the best spot to hit the next. Simply explained, if you are comfortable hitting your pitching wedge 75-yards then plan the previous shots on our mythical par-5 so your approach is roughly 75-yards from the pin location. You may not one putt for par every time but you will most likely eliminate scores higher than seven. 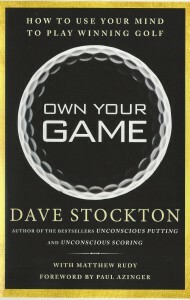 That’s how to “own your game,” have the opportunity to score lower and of course…enjoy the game more.